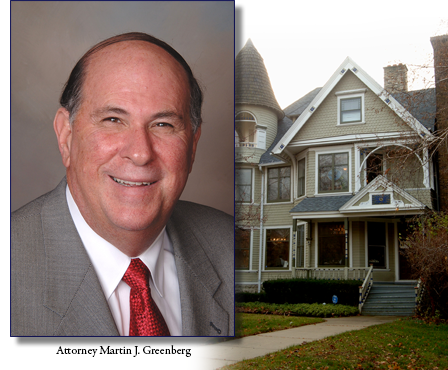 At the Law Office of Martin J. Greenberg, LLC. we genuinely care about all of our clients. You will work directly with an internationally-renowned real estate, sports, and business law attorney with 40+ years of experience—every time. 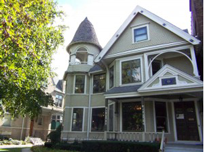 REAL ESTATE LAW — We have over 40 years of experience in real estate transactions, disputes and litigation, development, expert witness services, and have a keen understanding of the complexities involved with condominiums. 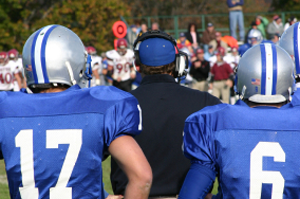 SPORTS LAW — We’ve developed a strong national reputation from our successes in contract negotiations, facility development, and expert witness services in sports law. SMALL BUSINESS LAW — We know small business and all legal details required for building and managing a small business from formation, real estate, proprietary rights, shareholder agreements, and even foreign business incorporation. ENTERTAINMENT LAW — Our extensive experience in entertainment law includes helping clients with every aspect of the business including trademarks, copyrights, contract negotiations, publishing, and marketing and merchandising. ADDITIONAL LEGAL SERVICES — We work with our clients as their legal partner and provide a multitude of additional services such as mediation, representation, and are even available to speak on a variety of legal topics. 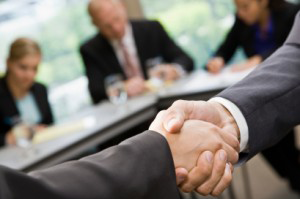 Our law office offers you partner-level experience without the big firm price tag. Over 40 years of experience in real estate transactions, disputes and litigation, development, expert witness services and more. Nationally recognized in the areas of contract negotiation, facility development, and expert witness testimony. Helping small business with real estate transactions, proprietary rights, shareholder agreements, business incorporation, and everything in between. By laws, declarations, municipal issues, and homeowner disputes are just a few of the legal services we provide.